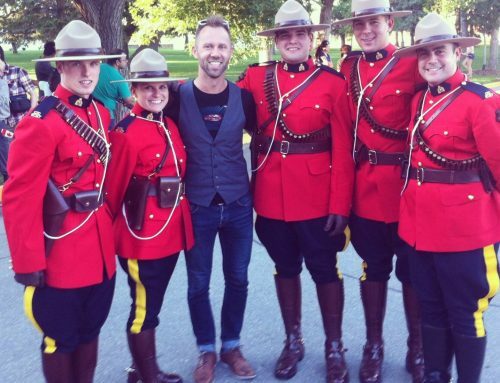 Secret Spaces Concert Series launches & is in the news! Home/News/Secret Spaces Concert Series launches & is in the news! 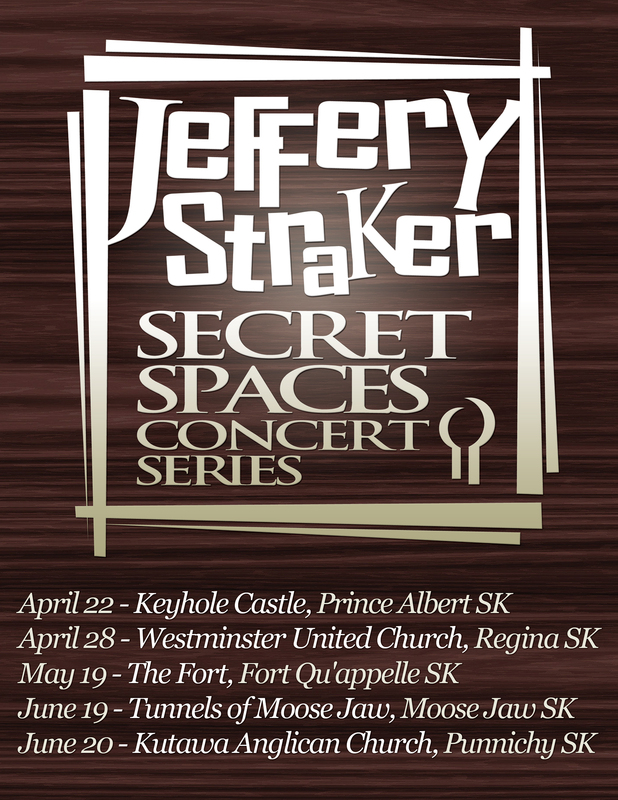 My ‘Secret Spaces’ concert series started April 22 with a concert in a hidden ballroom, in a beautiful old mansion in Saskatchewan! It sold out in a few days. We’re looking forward to the remaining shows in the series, in addition to the rest of the other concert dates across Canada in April, May & June. Not all concert dates are in ‘secret spaces’; some are house concerts, some are in theatres, some are in clubs and we’re looking forward to them all! there are about 35 in the next few months. Check out the calendar on this site for details. We’re also delighted that the ‘Secret Spaces’ series has been covered in lots of media: CTV, CBC TV, Global, the Leader-Post and many others. Thanks so much for helping spread word. The second series is now brewing!